Live Music at the Lloyd Farmers Market Today! 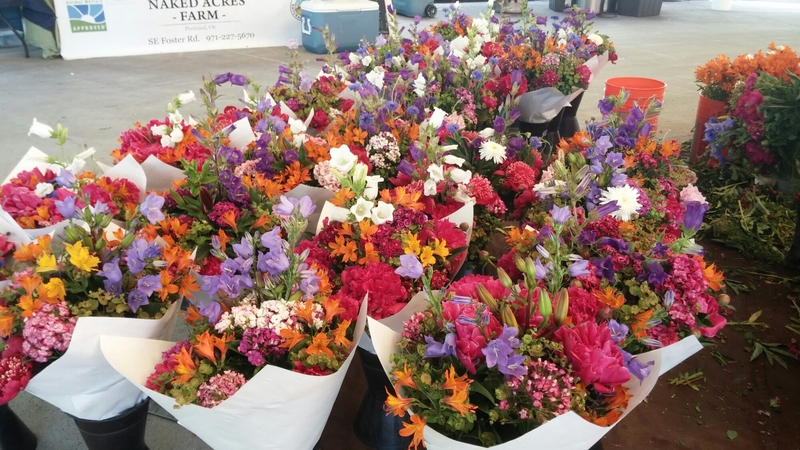 It’s another beautiful spring day here at the Lloyd Farmers Market and we’ll have live music from the talented Steve Cheseborough from 11am-1pm. 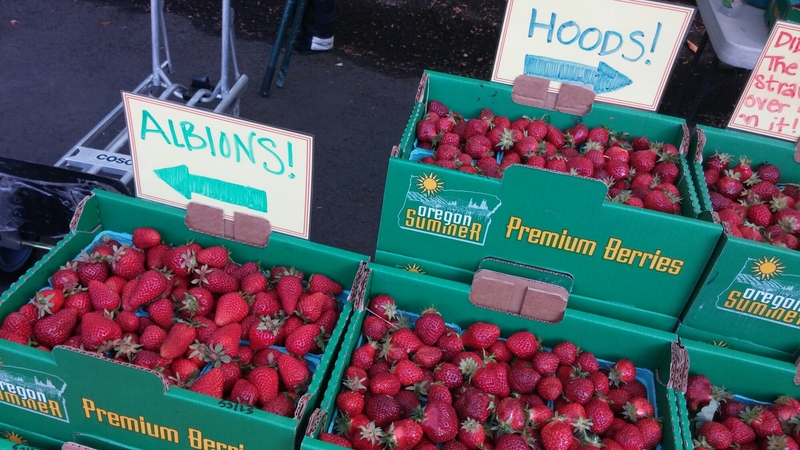 There are Hood and Albion strawberries a plenty from Unger Farms, and get a few stalks of rhubarb from Greenville Farms and you’ve got yourself pie, cobbler, jam or compote on the way. 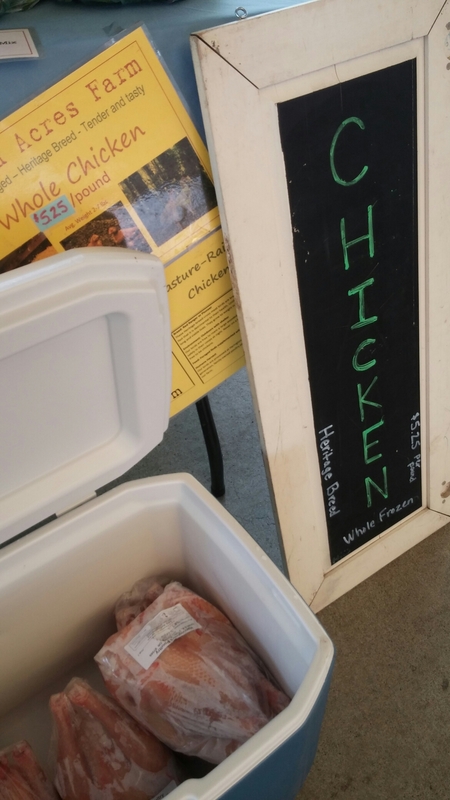 Find your tender greens and crisp spring roots from Flying Coyote Farm, and beautiful lettuces and fresh chickens from Naked Acres. 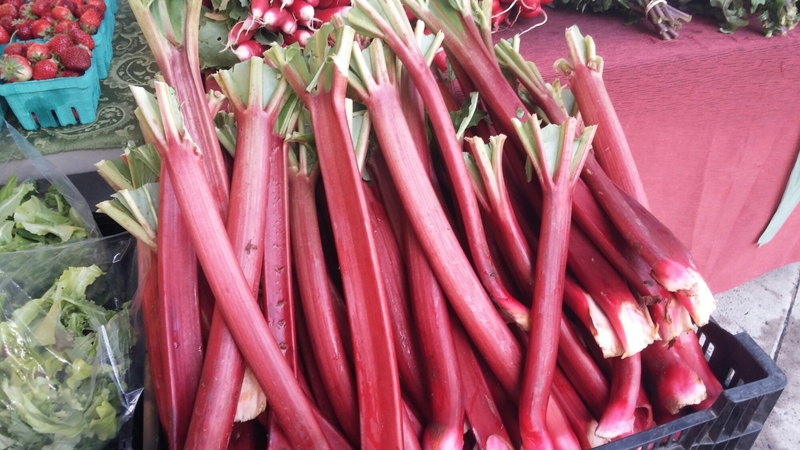 Don’t forget to get a tamale from Mixteca, crepe from Cafe de Crepe or rice bowl from Nourishment to hold you over for the day, and some fresh goat cheese from Skamokawa Farmstead Creamery, coffee beans from Intent Coffee and honey from Nature’s Wild Harvest for the larder. See below for the full list of vendors here today. 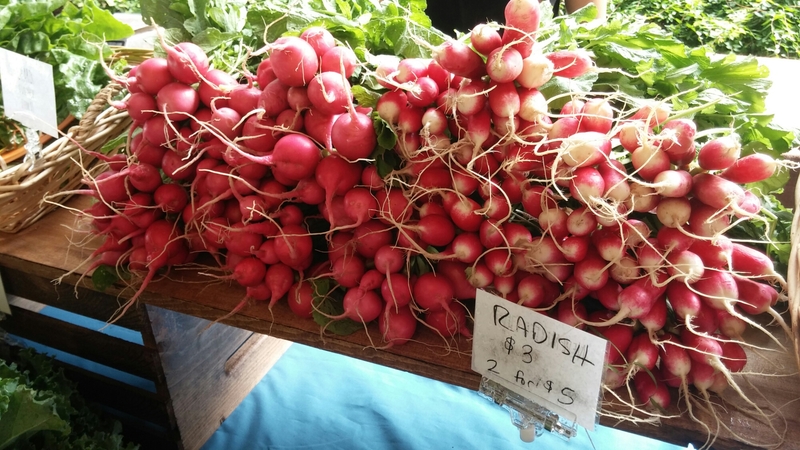 ← Unger Farms and Flying Coyote Farm start today!